We are extremely excited and proud to be one of the newest members of GASSL (Greenville Area Summer Swim League). This league began in 2000 and has since evolved into one of the largest summer leagues in the area. Individual links regarding coaches, judges, meets and other rules can be accessed below. 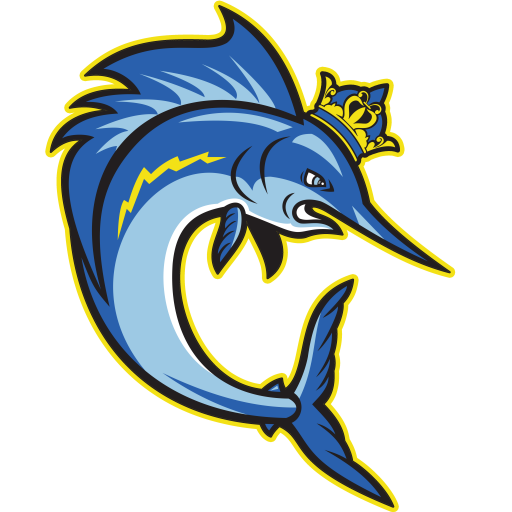 Questions about league policies should be directed to Kinston Kingfish adminstration via our contact us page.